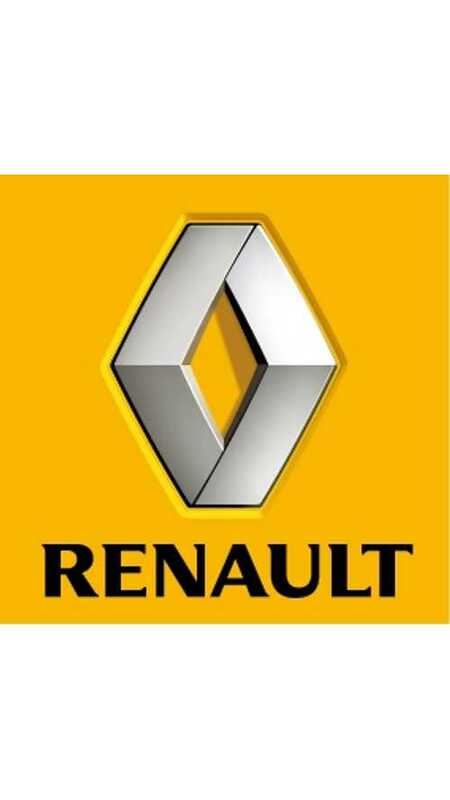 Renault will wait for costs to decrease before launching a plug-in hybrid car, a senior executive said. 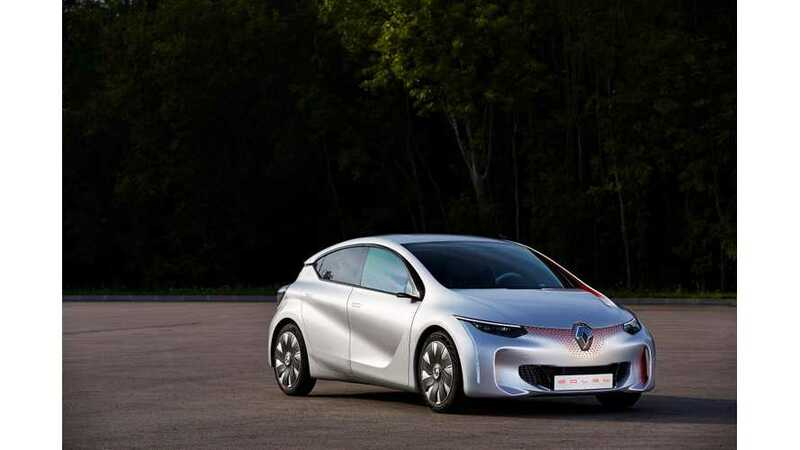 Top Gear recently had the exclusive opportunity to test drive the new Renault EOLAB, which will be presented early next month at the Paris Motor Show. 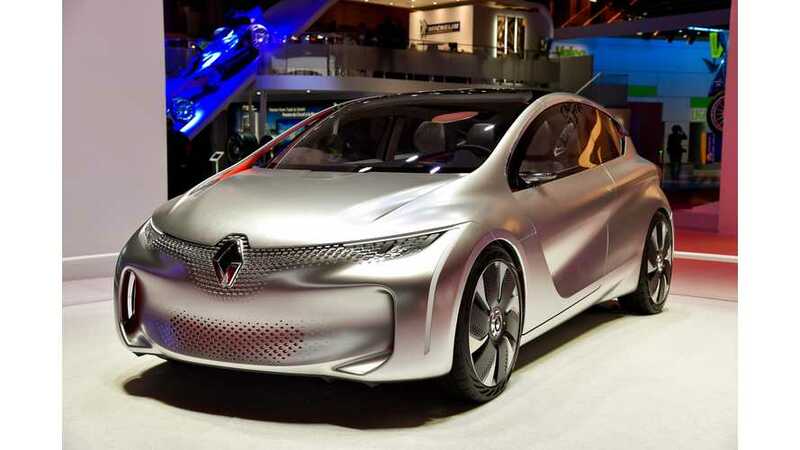 As it turns out, this is not concept car that barely goes, but rather a fully functional prototype. 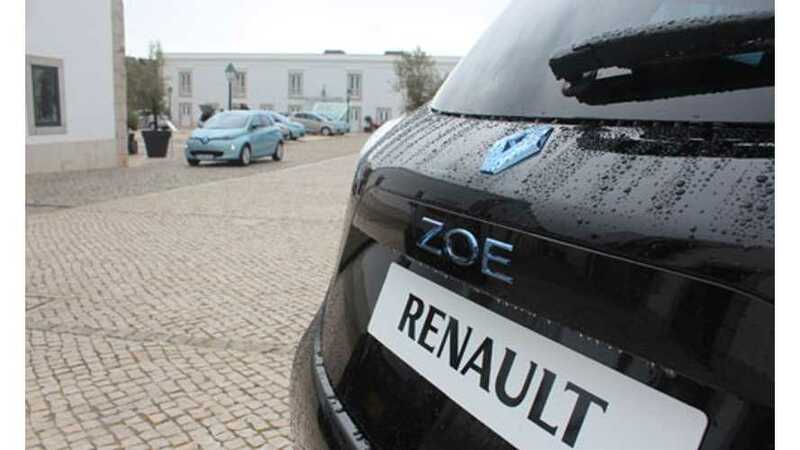 Renault Head of Research: "By 2020 the Range of an EV Like the Zoe Will Double to Around 250 Miles"